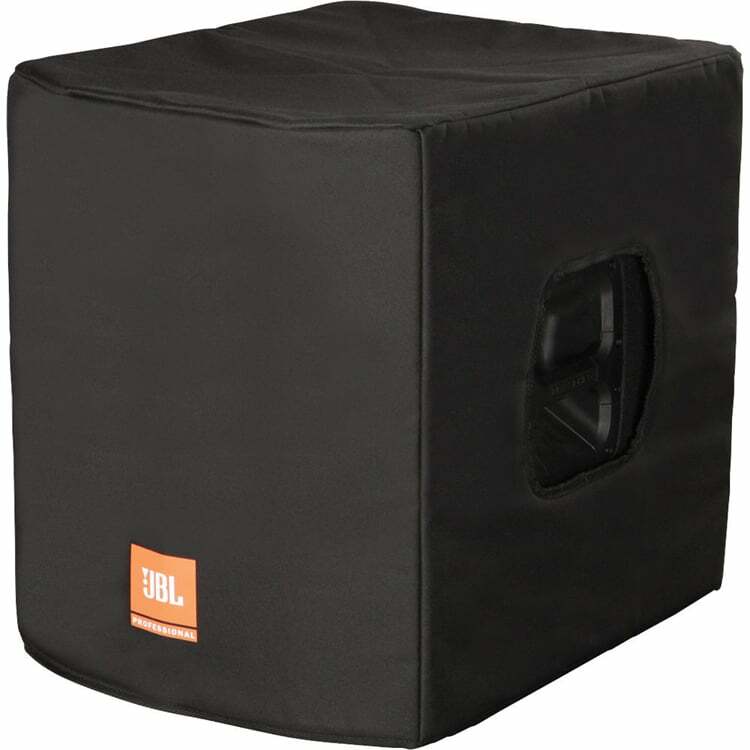 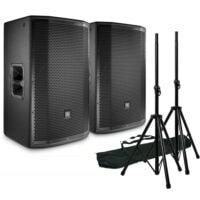 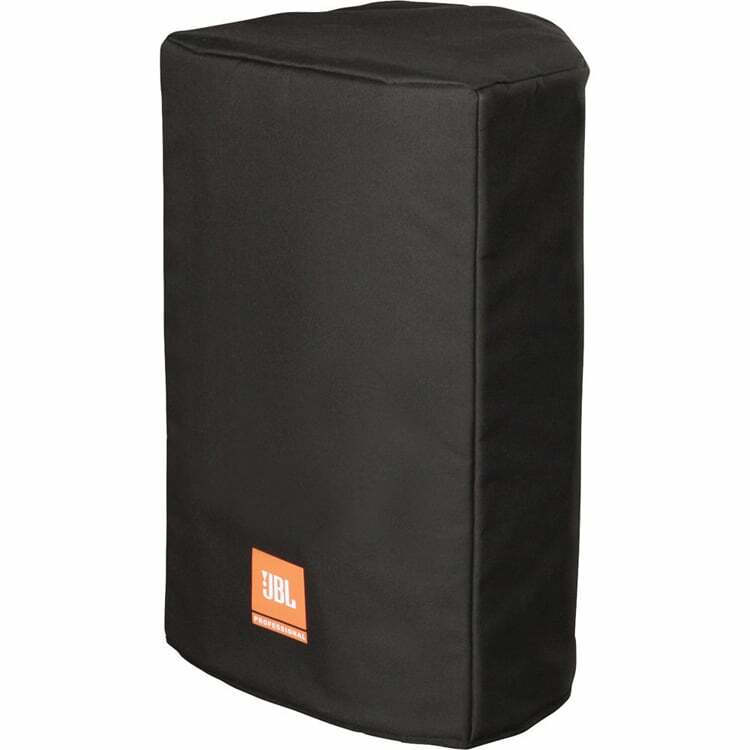 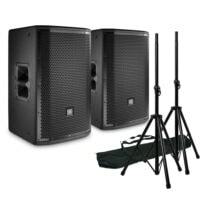 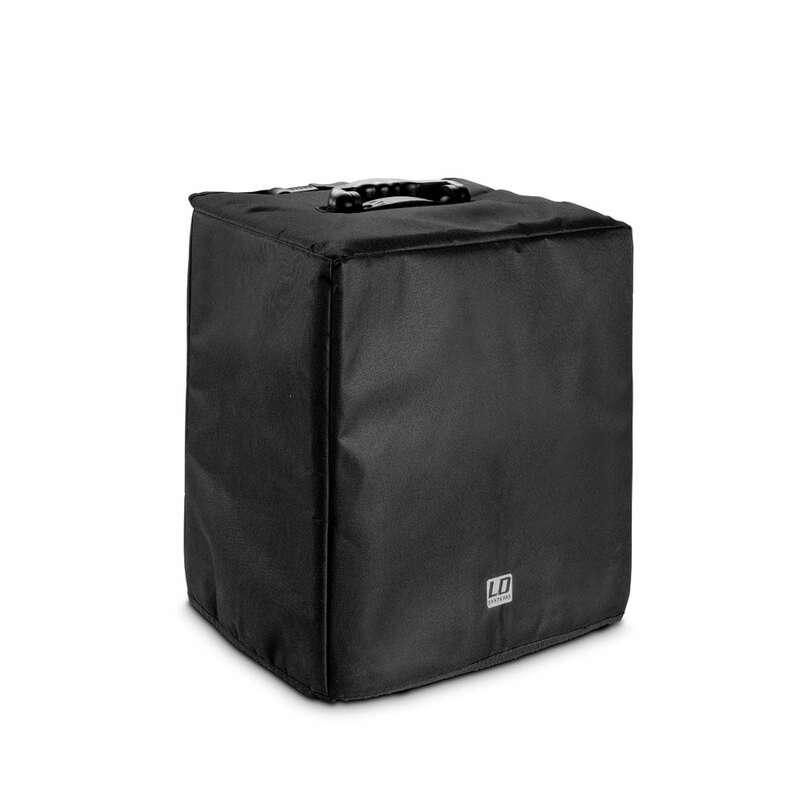 JBL are an American company that are recognized worldwide for their professional PA speakers and sound systems. 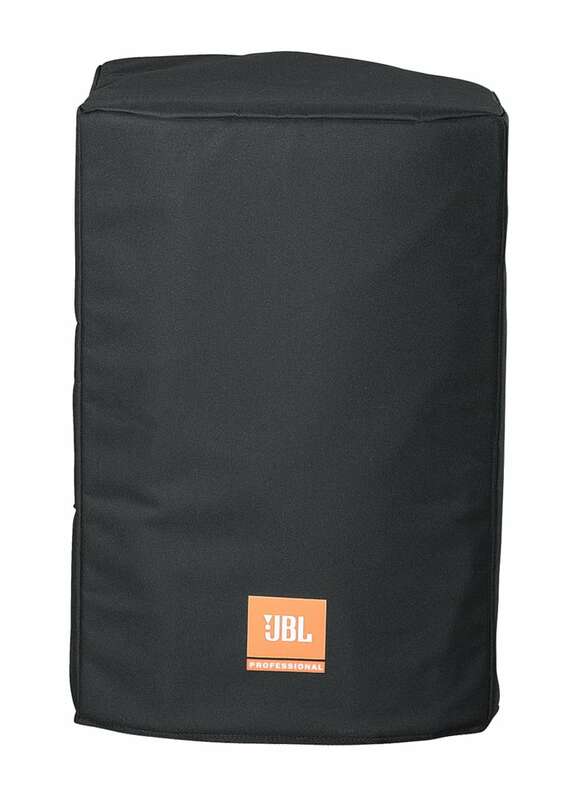 Customers seek out the JBL name due to the continuously proven quality and dedication to high-quality sound. 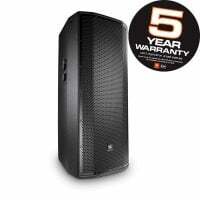 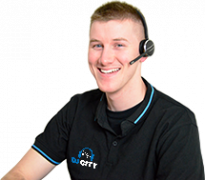 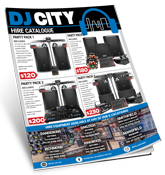 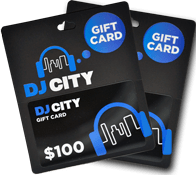 Although they produce HiFi systems and personal bluetooth speakers; DJ City customers would be more familiar with the PRX and Eon ranges of JBL powered speakers, and the LSR range of JBL studio monitors. 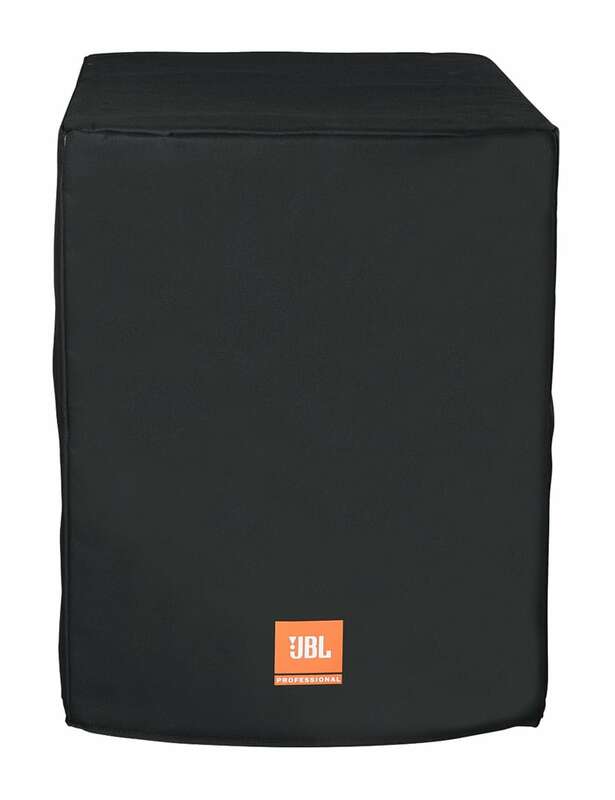 JBL speakers feature incredible Crown digital amplifiers (exclusive to selected models), impressive build quality and no-compromise components. 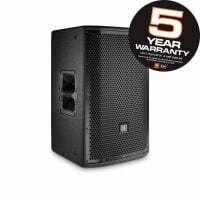 This brand also offers reference monitors for producers and DJs who desire industry standard audio fidelity; maintaining clarity across a broad spectrum of sound frequencies. 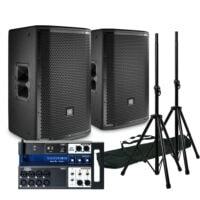 The Eons come included with Bluetooth connectivity for easy control and tuning. 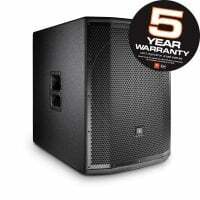 Furthermore, they also come with switchable mic preamps. 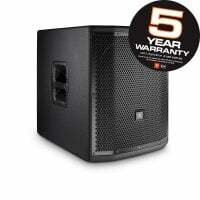 The LSR’s are DJ City’s most popular home studio monitor with incomparable quality, price and design. 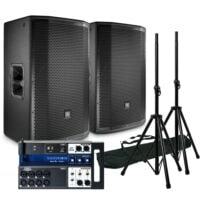 They have recently just released their entries into the linear-array race with the EonOne and EonOnePro. 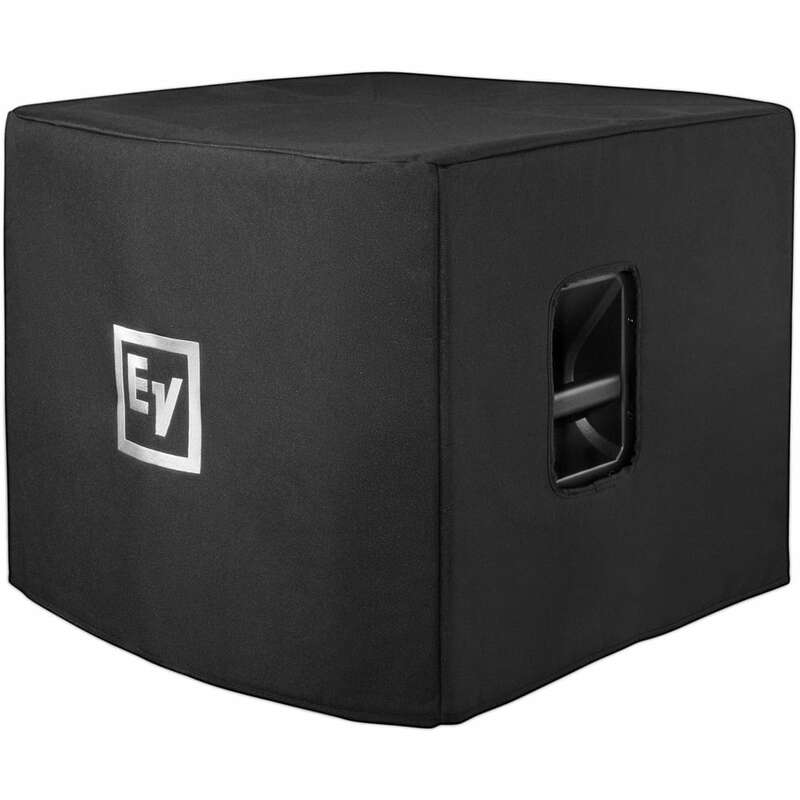 The EonOne provides crystal clear sound within an easily portable unit. 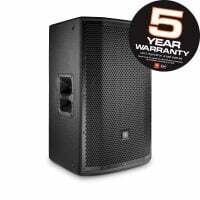 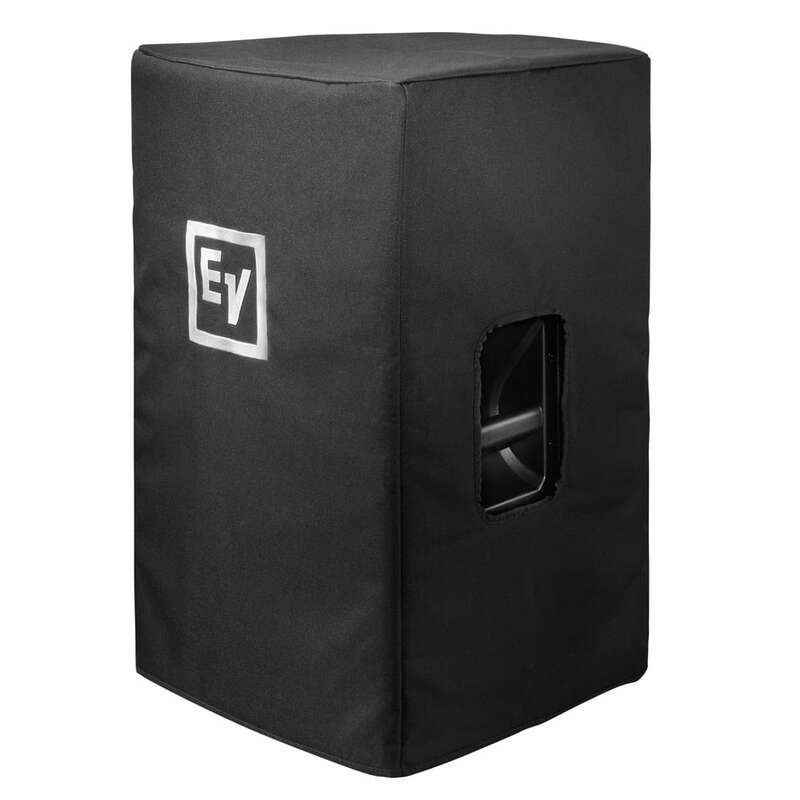 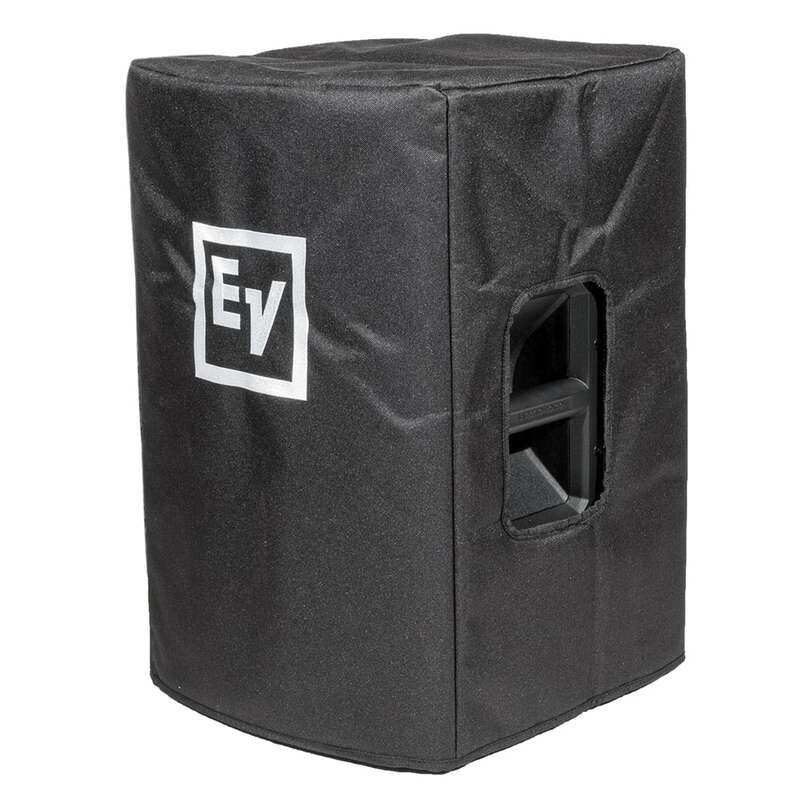 With line-array speaker configuration, this speaker focuses on consistent throw that will sound immaculate no matter where you stand. 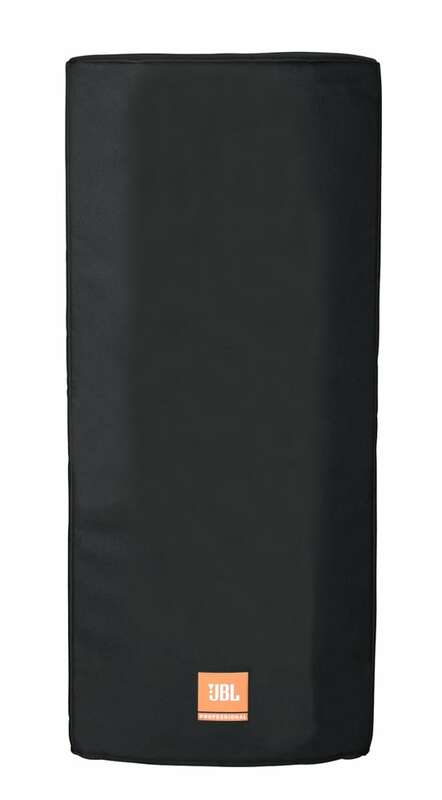 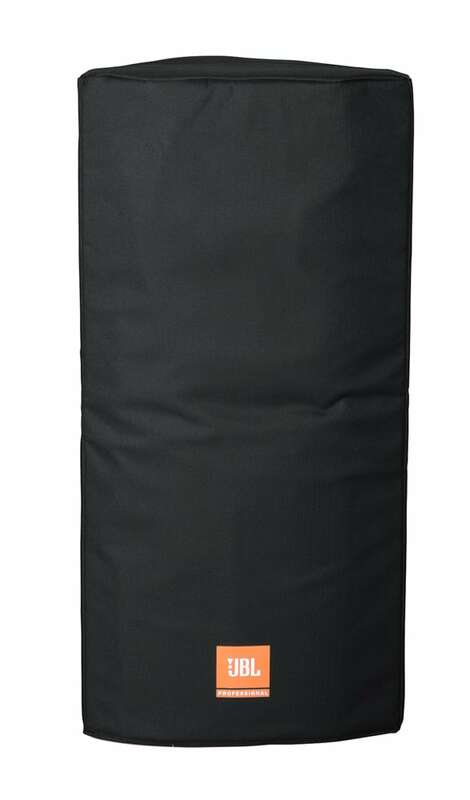 The Pro version also features a built-in rechargeable battery for extra portability.